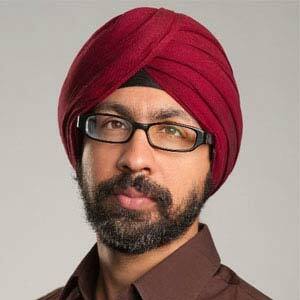 Flipkart chief product officer Punit Soni has quit the company, the e-commerce company confirmed on Wednesday without specifying any reason. This is the third top-level exit at Flipkart within two months after Mukesh Bansal, head of marketplace and a board member, and chief business officer Ankit Nagori resigned in February. Soni’s exit has been a subject of speculation for about three months now, but Flipkart had so far maintained that he was moving to a new role following the recent reshuffle that saw co-founder Binny Bansal taking over as CEO. Soni was one of the high-profile professionals from Silicon Valley who Flipkart hired. An MBA from The Wharton School and MS in electrical engineering from University of Wyoming, he joined Flipkart as product chief in February last year. He was earlier vice president in Google’s Motorola mobility division and advisor at Google before Flipkart. Soni recently started an initiative named ‘Office Hours’ to advise startups on scaling up. He committed to spend a few hours every week to discuss with startup founders on product, business model, funding and processes while he was in Bangalore. “I feel that the Indian startup ecosystem can do with more discussion on core product/tech,” he said in a recent blog post.